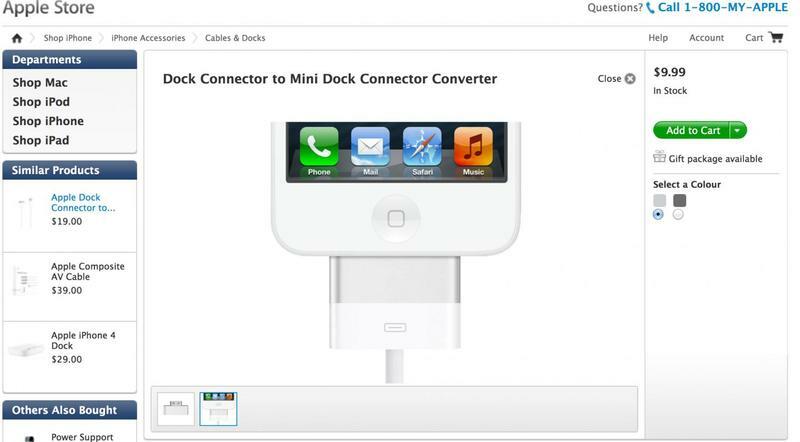 Apple may have accidentally confirmed the iPad Mini and the move to 9-pin dock connectors via its own online store. 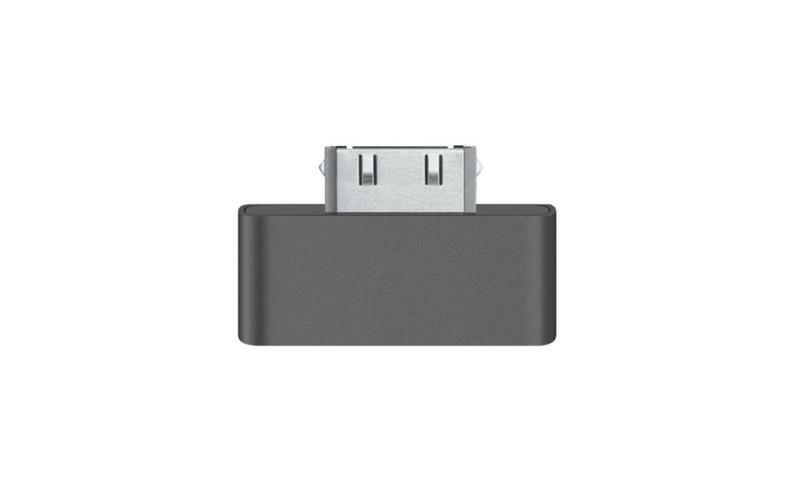 According to A White Dot, while perusing the online Apple Store, they came across a new dock adapter in two colors that would allow you to convert 30-pin Apple cables to the rumored 9-pin standard that we will see on the iPhone 5. 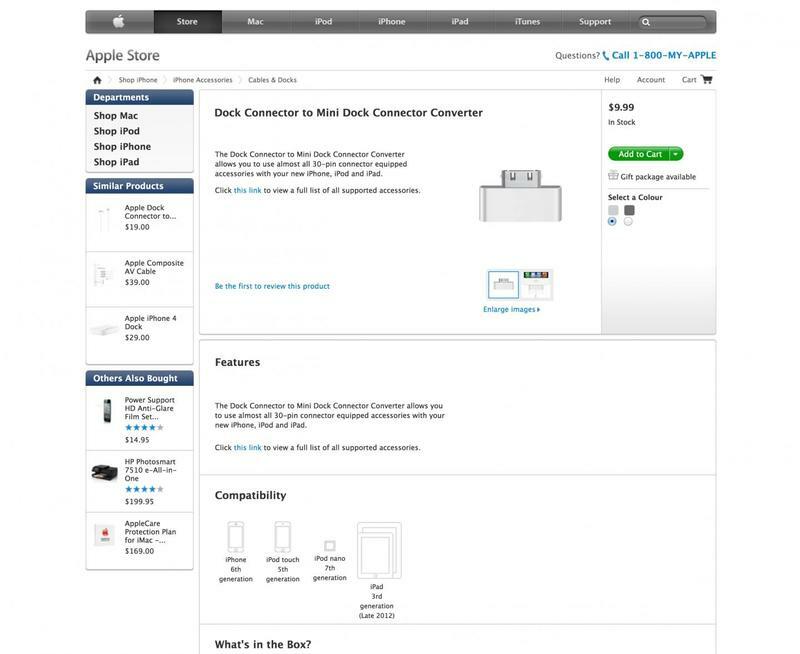 Possibly more intriguing than the dock convertor itself is the list of compatible devices. 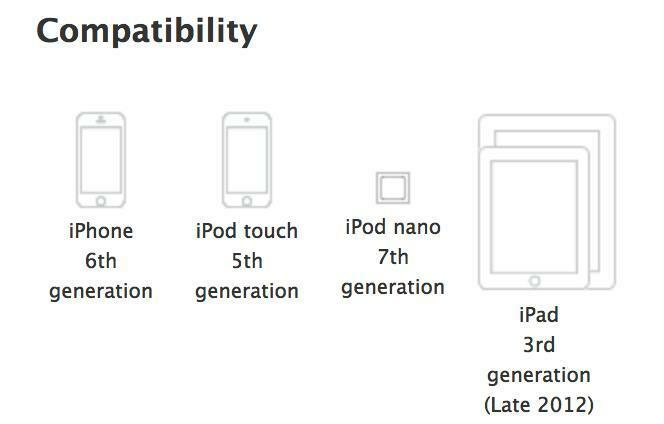 The image shows not only a 6th generation iPhone, a 5th generation iPod touch and a 7th generation iPod nano, but it also lists “iPad 3rd generation (Late 2012)” and shows the device in two sizes. 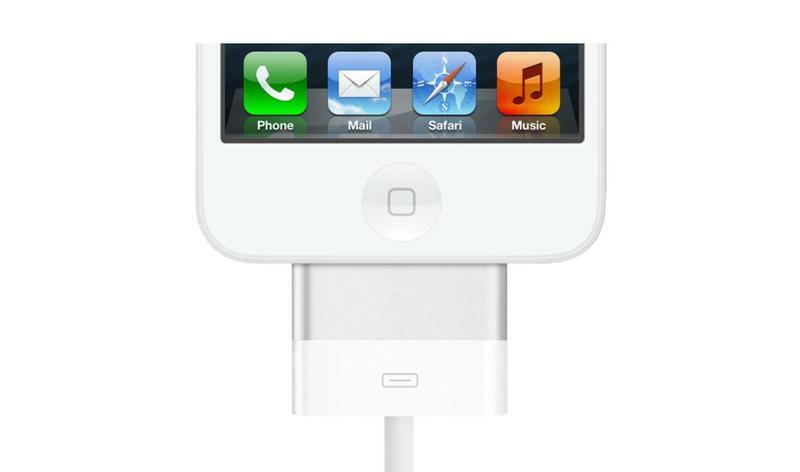 With September 12 being the rumored announcement date for the iPhone 5, it would make sense that Apple is prepping its online store for the release of new accessories. 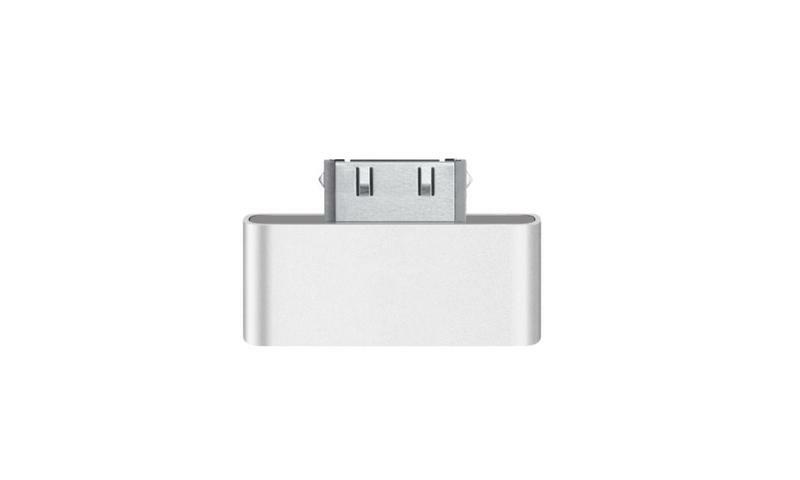 However, Apple is also not known for making little slip ups such as this. 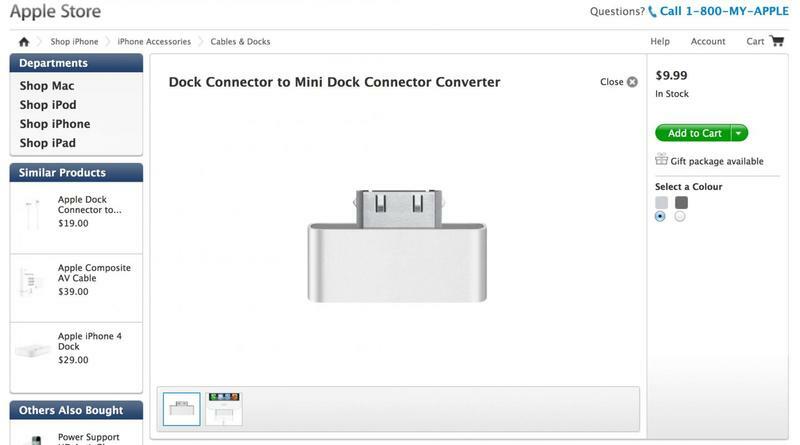 The link where the sleuth found the connectors is no longer working, and there is no question this could be a hoax, but it would rank up there as one of the most elaborate we’ve ever seen. 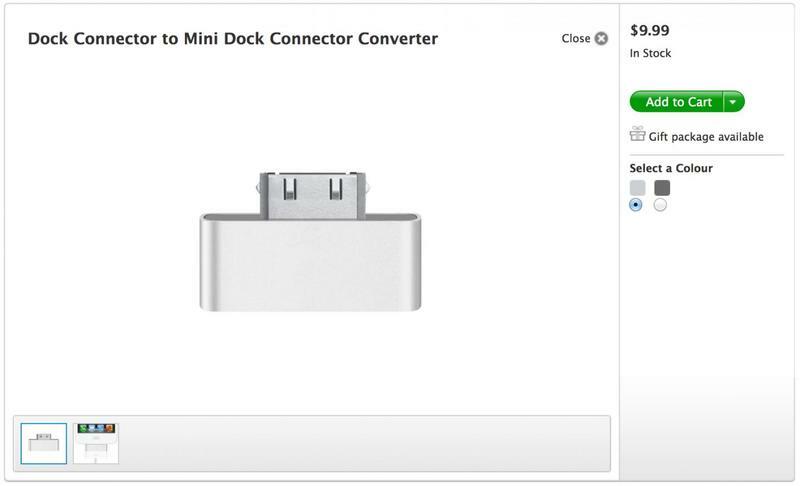 If true, it appears the connectors will cost $9.99, and considering how many cables and accessories the average iOS device owner has, this isn’t going to be a cheap proposition for most. 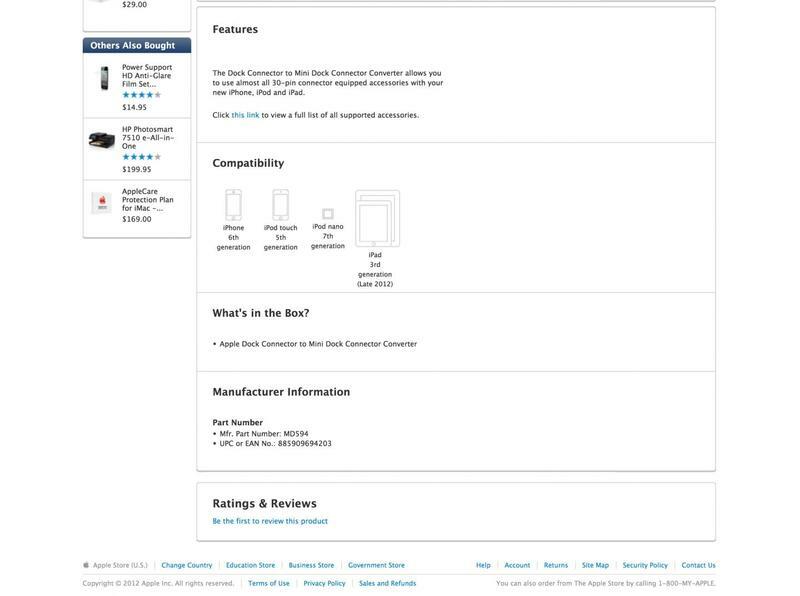 Check out the gallery of screenshots that were taken before Apple killed the supposed page and let us know how real you think they are. 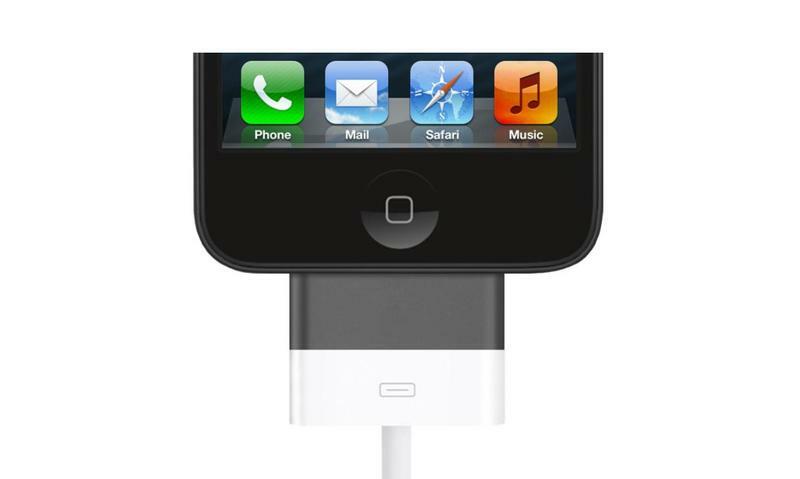 UPDATE: Yep, it’s a fake. Turns out it was for a school project. Don’t know about you, but I think the kid deserves an “A”.